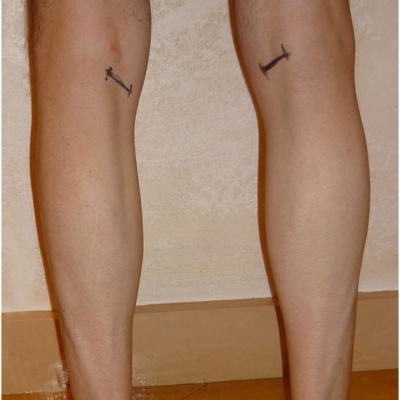 Calf implants or Calf augmentation surgery contributes volume or fullness to the lower part of your leg. Many women and men do not have the muscle tone they desire. General or local anesthesia is recommended for implant surgery and whole process usually requires between one and two hours. 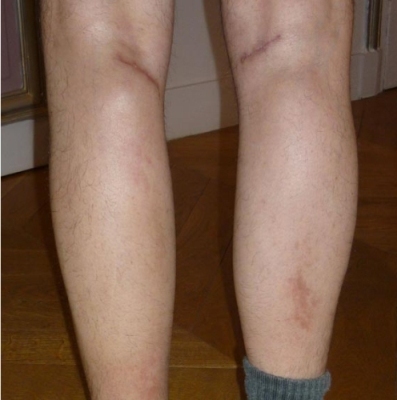 Patient will need bed relax for at least 24 – 48 hours with the legs raised to reduce swelling. Walking is allowed after 48 hours building up to increased walking and other activities in the first and second weeks. Regular walking and non-strenuous actions can usually begin three several weeks after surgery treatment, but this differs. To avoid implant shifting, strenuous activities such as cycling, jogging and leg exercises must be avoided for eight weeks to allow total healing.